My Place is the story of the children who live in the very same spot in Australia over 130 years. 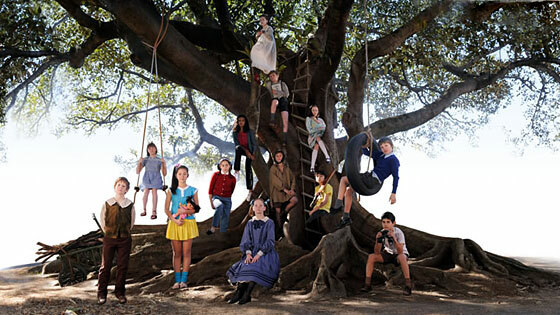 Opening in 2008 and taking us back to 1788 and beyond, the series introduces us to 26 kids, all with a talent for some kind of trouble, each hiding up the same old fig tree, each with a story to tell. Based on the acclaimed, multi-award winning children's book by Nadia Wheatley and Donna Rawlins.